At Highlander Laundromat, we provide affordable and hassle free laundry solutions. We pride ourselves on providing a clean environment for our customers. We have plenty of washing machines and dryers available, all machines have pay by coin or card options. Our facility has plenty of folding stations and comfortable seating areas for you to wait in. Fortunately we have large high speed machines so you won’t have long wait times between washes. 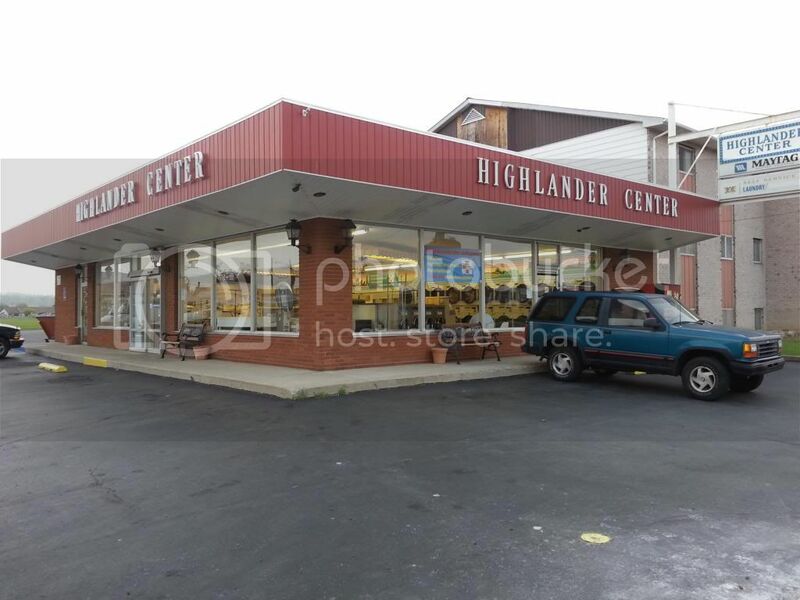 If you are seeking a clean and comfortable laundromat, contact us at Highlander Laundromat in Coplay, PA today.